The Rapha Summer Sale is going on now, so I’ve been spending a lot of time looking over the line of clothing and trying to figure out which pieces to buy. I hadn’t given the Circle of Death jersey a lot of thought since white doesn’t really look good on my non-continental-racer frame, but then I noticed something interesting. 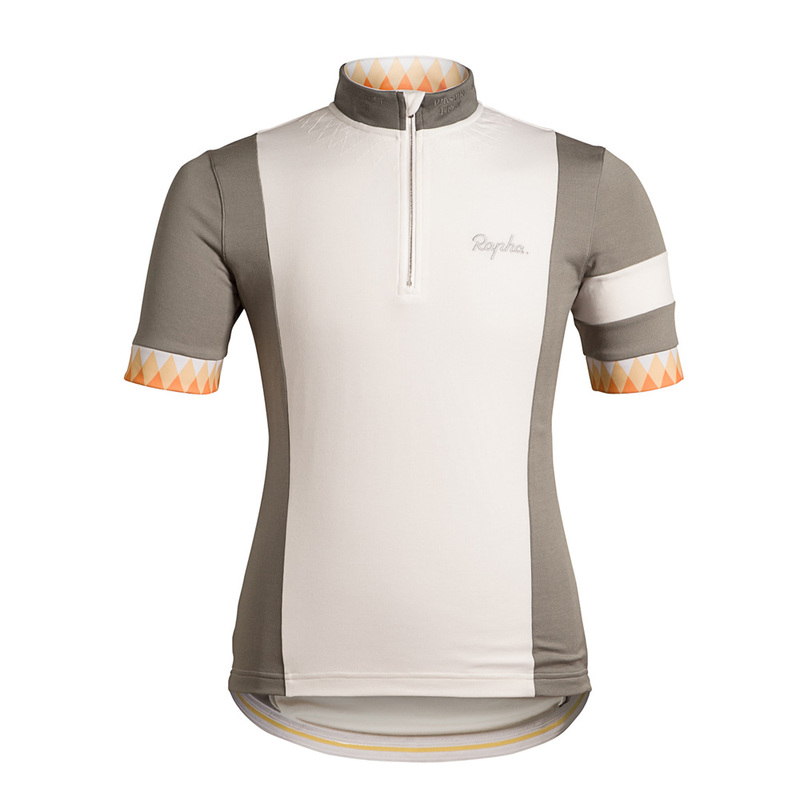 Rapha says this jersey was “inspired by legendary Pyrenean cols” but I don’t think that’s true. 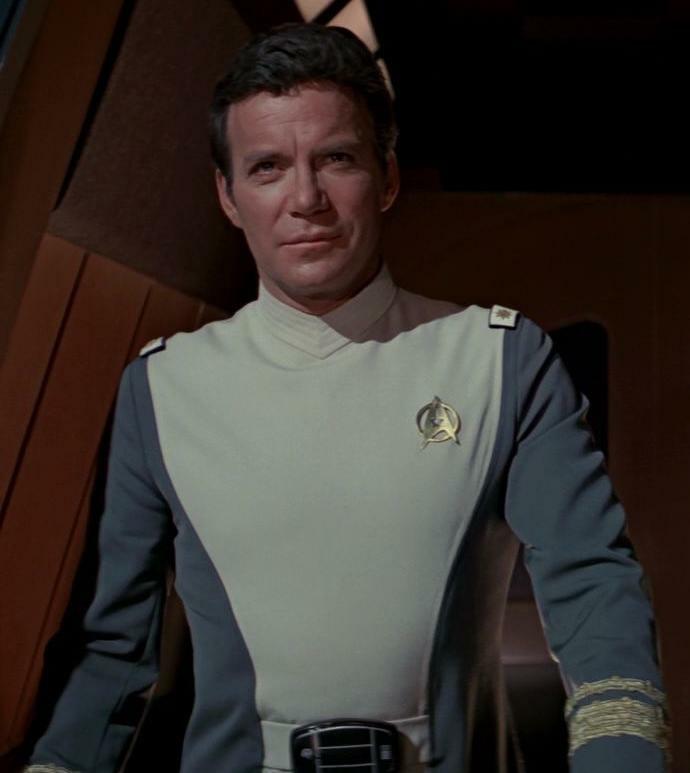 I’m pretty sure it was inspired by Admiral James T. Kirk. Here’s my proof. 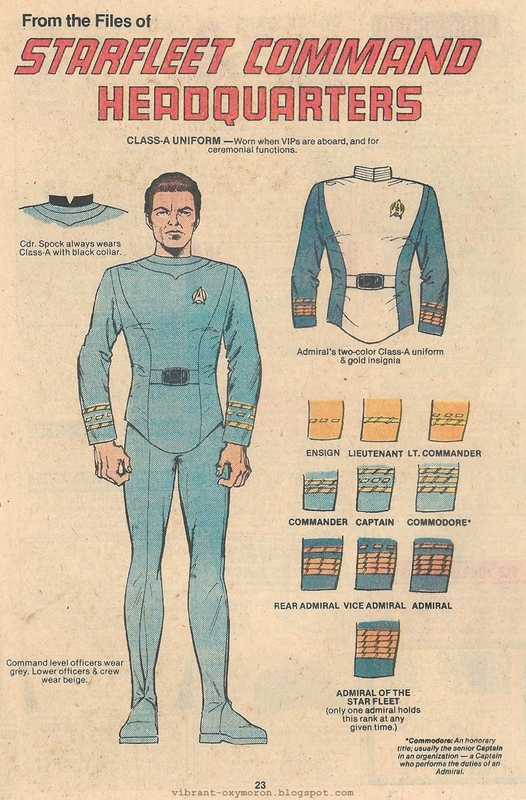 And here’s the original design work that the Rapha guys clearly stole from some Federation database. Probably thanks to a Klingon.